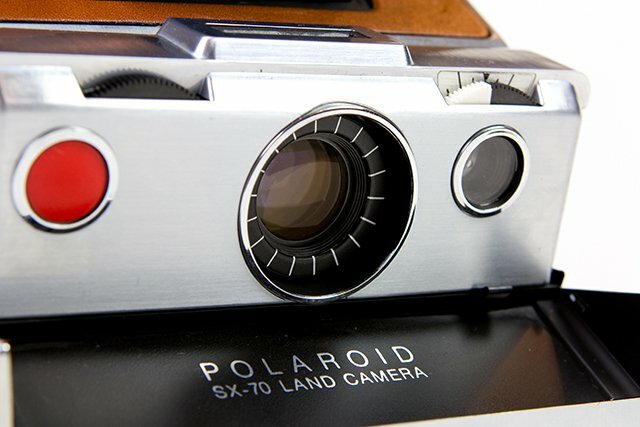 Photojojo recently got their hands a batch of lovingly restored cameras. 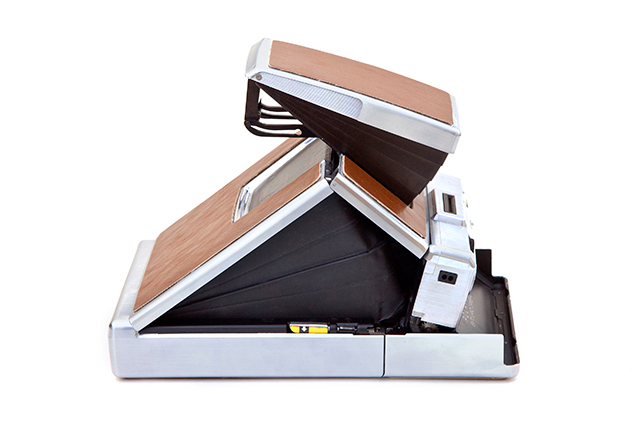 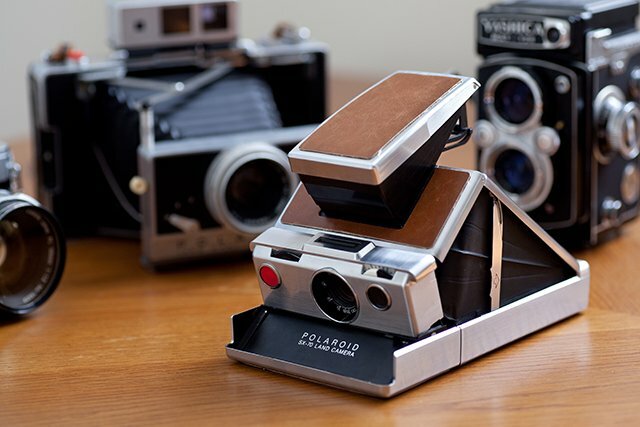 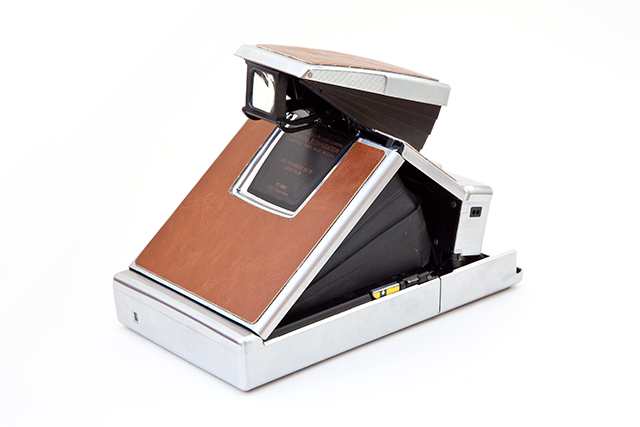 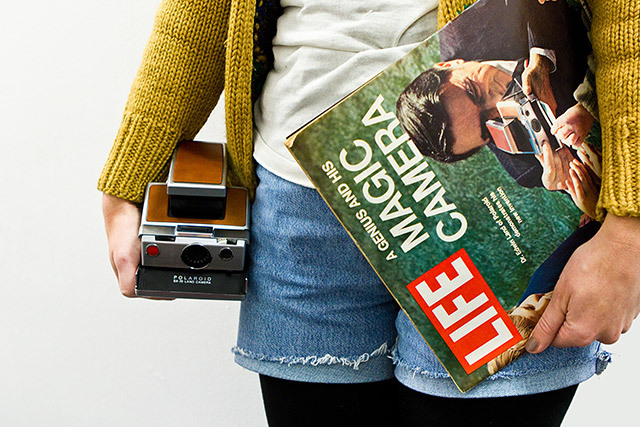 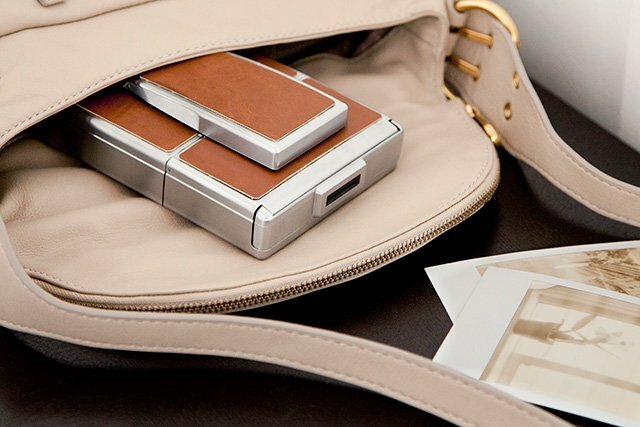 First released in 1972, the SX-70 is the granddaddy of instant SLR cameras. 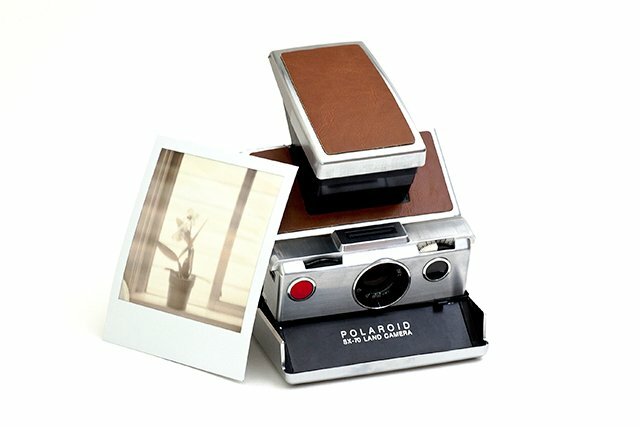 They don’t make ’em like this anymore.